Rupert Seidl and Werner Rammer, both currently at BOKU Vienna, are the principal investigators of iLand. Rupert Seidl holds a PhD in forestry and is currently Assoc. Prof. of forest ecosystem management at BOKU. He has worked extensively on forest ecosystem dynamics, disturbance ecology, and the effects of climate change on forest ecosystems. In addition to developing iLand he has worked with a range of different modeling approaches (from empirical to process-based) on simulating forest ecosystems at a variety of scales, from individual trees to the continental level. Werner Rammer holds an PhD in forestry and is currently senior scientist at BOKU Vienna. In addition, he received an education as software developer and has gathered expertise in the field of environmental computing both in academia and the private sector. Besides developing iLand he worked in many projects related to forest ecosystems and their management, mostly bridging the gap between biology and its reresentation in data and software. iLand is a collaborative effort, and a variety of people have contributed to the successful development of the model. Tom Spies (USDA Forest Service, Pacific Northwest Research Station) provided expertise with regard to issues of landscape ecology and forest dynamics. He also supported model evaluation by granting deep insight into the complex old-growth forests of the western Cascades of Oregon, USA. Rob Scheller (Portland State University, Environmental Sciences and Management) is the principal investigator of the LANDIS-II forest landscape model, and provided valuable insight into modeling disturbance and regeneration processes. Manfred Lexer (BOKU Vienna, Institute of Silviculture) is the principal developer of the PICUS family of gap models, and has supported iLand with insights on individual-based modeling and hybrid modeling. He furthermore provided invaluable administrative support to the iLand principal investigators during the initial phase of model development. Kristina Blennow (SLU Alnarp, Faculty of Landscape Planning, Horticulture and Agricultural Science) is an expert on the process-based modeling of wind disturbances, and collaborated with the iLand team to develop a wind disturbance module for iLand. 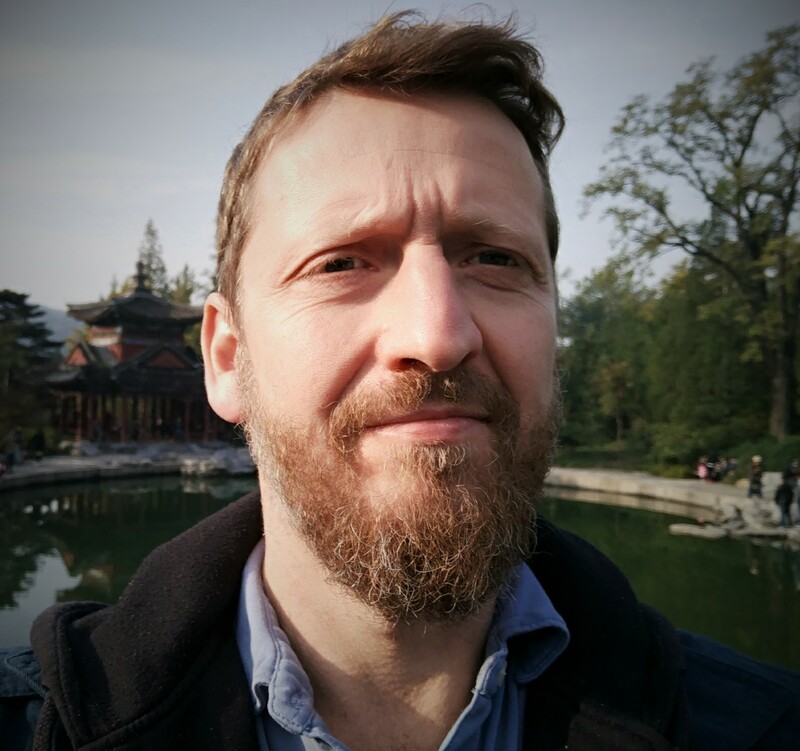 Bernhard Wolfslehner (European Forest Institute Central-East and South-East European Regional Office) is an expert on human - environment interactions and has worked extensively on forest management decision making. Dr. Wolfslehner collaborated with the iLand PIs in the development of an agent-based model of forest management. 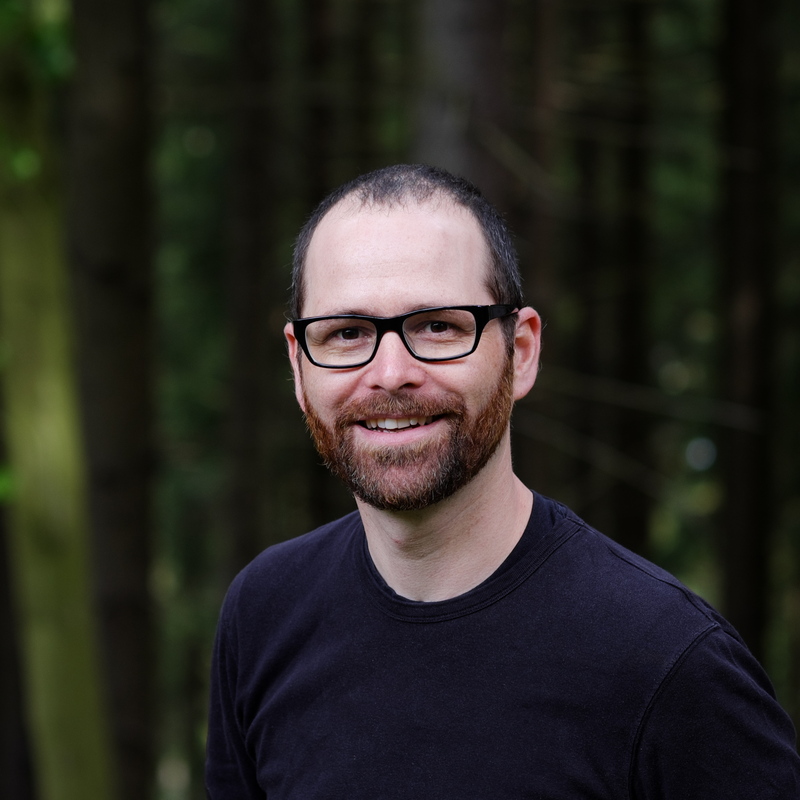 Dominik Thom (BOKU Vienna, Institute of Silviculture) was instrumental in parameterizing iLand for Central European forest ecosystems, and evaluating the model against a variety of independent datasets. Initial funding for developing iLand came from a Marie Curie International Outgoing Fellowshipof the European Commissions' 7th Framework Program (grant agreement: 237085) to Rupert Seidl. The model was developed jointly by Seidl and Rammer at Corvallis, Oregon and Vienna, Austria, made possible in part by additional support from BOKU Vienna. Ongoing model development and applications are supported by a number of research projects, including funding by the Austrian Science Fund (FWF) and the Austrian Climate Research Program (ACRP). Created by rupert. Last Modification: Thursday 03 of November, 2016 14:49:40 CET by werner.